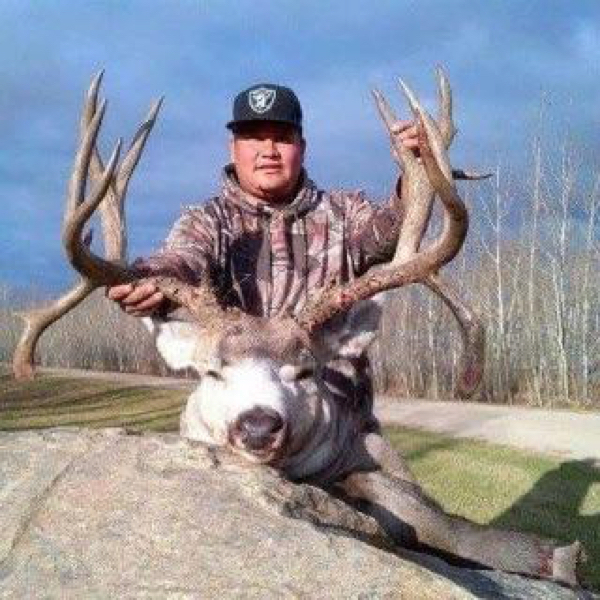 One of my Canadian hunting outfitters just had a cancellation hunt for the week of thanksgiving (November 23-28, 2015) for Mule Deer. The outfitter has a great area and take some very nice Mule Deer. He just had a group cancel for the thanksgiving week. This is a prime week for big Mulies. The outfitter operates just out Calgary on 70,000 acres of private property and has a high success rate on Deer. His average is 180″ with several in the 190-200″ category taken each year. Hunt is based from a lodge and it is not a physically demanding hunt. Let me know if you are interested the hunt is $5,500 plus $450 license and tag. Pick up and return to Calgary is included, as are meals, lodging, guiding, field prep and trophy fee. I have a client in camp this week, and he took a nice deer on the second day. Please email me for more details on this Alberta Mule Deer hunt cancellation. I’ll be going to Saskatchewan again this year in search of a big free range Whitetail or Mule Deer. My outfitter up north hunts a huge area of native land that boasts a very healthy population of Deer. The accommodations are very nice and based from a local bed and breakfast. He has picked up some new ground that has not been hunted in over 10 years, so we should see some nice Deer come out of there this year. 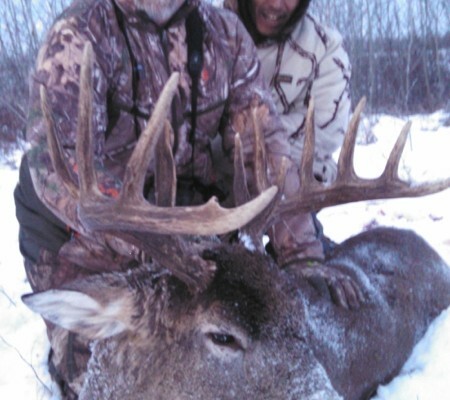 This is not your normal Saskatchewan Deer hunt, while the outfitter does utilize still hunting from heated blinds they also walk and stalk for Deer as well as call for them. Its a nice break from sitting in the stand all day. The dates for the trip are arrive Nov 29 hunt Nov 30-Dec 5 depart late on the 5th or the 6th. Since this is native land the tag is a multi species tag, you can shoot: Whitetail, Mule Deer, Moose, Elk or Wolf if you see one. Then you have the option to buy another tag and continue hunting for something else at no extra charge. The hunt is normally $5,000 plus $500 for the tag, the outfitter has dropped the price $500 to cover the cost of the tag. The hunt all in is $5,000. extra tags are $500 each for a second or third animal. There is an all too healthy population of wolves in the area as well. The outfitter is trying to negotiate a deal for his clients on Wolf tags to help reduce his numbers. Please email me for more details on this Deer hunt Saskatchewan Canada discounted. 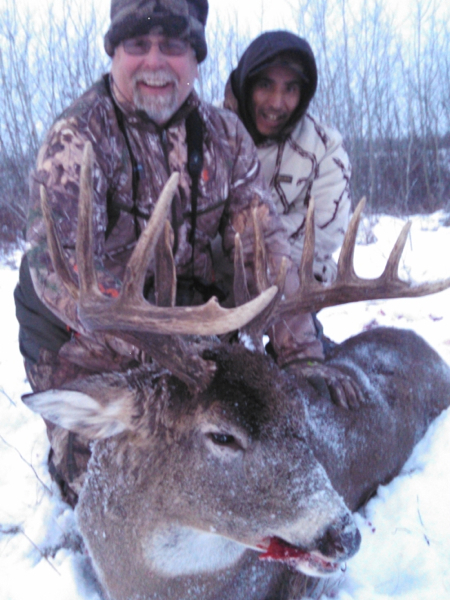 My outfitter in Saskatchewan has some openings to fill on his Whitetail Deer hunt. 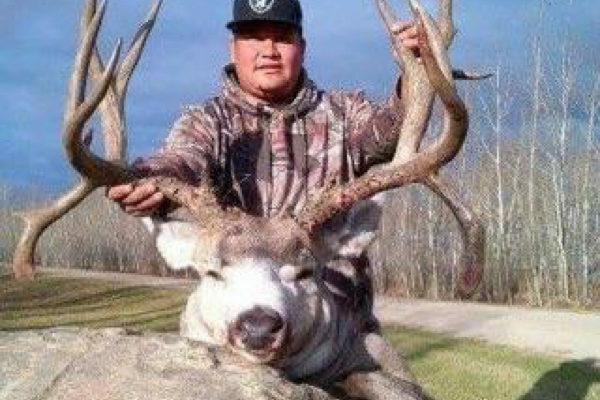 Once considered the mecca for free range bruiser whitetail, Saskatchewan has been overlooked for the past few years. The big Whitetail deer are still there, we have openings throughout the year if you are interested. The area is over 60,000 acres and is home to some big deer. This is Indian land and one of the big benefits of the hunt is the multi species license. With their license you are not limited to just whitetail. On license you are allowed one of anything that walks in front of your stand. You can also purchase and additional license to keep hunting if you choose. License covers one: whitetail, elk, mule deer, moose, bear, bison, wolf or caribou. The Whitetail hunts are 6 days long and include food, lodging, transportation, heated blinds, airport pickup and trophy prep. The hunt is $5,000 plus license of $500. You can take additional species if you purchase additional tags at $1,500 each. 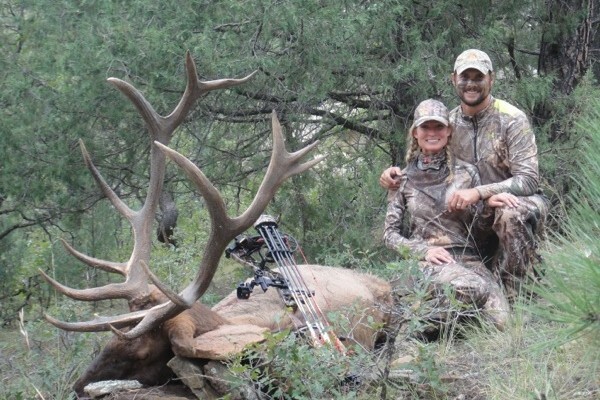 There is a $1,000 penalty however if you take a Whitetail smaller than 140″. 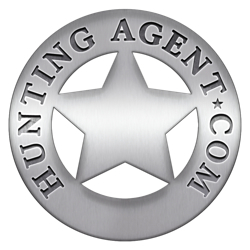 I am heading up for a hunt this year as well as Steve Scott will be in camp filming for one of his TV shows. We have some openings if anyone wants to join that week as well. We will be in camp the third week of November. Pickup and drop off will be from Saskatoon airport. My outfitter in Northern New Mexico has a couple of openings in his schedule this year for Mule Deer and Elk. The area is 10,000 acres in the middle of a huge very famous ranch. There is a very nice lodge on the ranch with an on staff chef. Of course the hunting is fantastic, with the winter Elk migration running through the property in the fall. 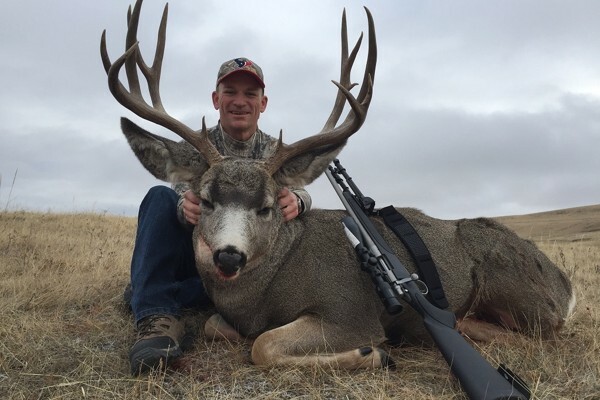 His area is known for trophy Mule Deer and he has two hunts in the rut left for this year. The hunts can be taken in November- December. While this is not the cheapest hunt it is a fantastic one. This is one of the best areas for Mule Deer in North America. 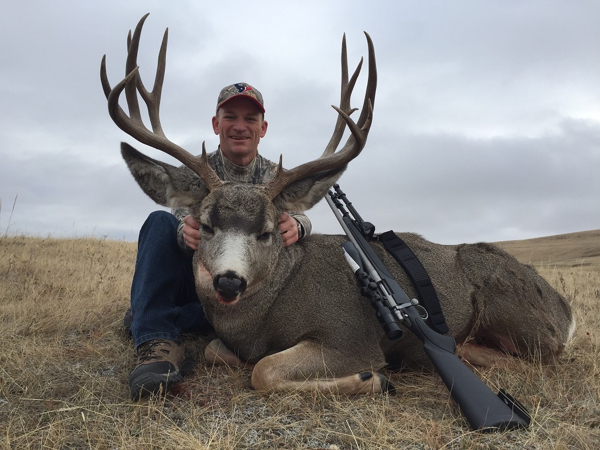 5 day Mule Deer hunt is $13,000 PP plus tax and license. 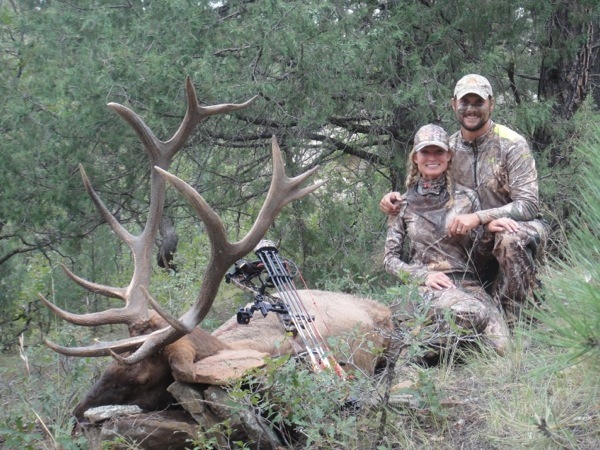 The Elk ranch is near Chama, New Mexico and has some fantastic Elk hunting there. 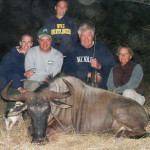 We have 4 bow hunting openings available and the 5 day hunt can be taken anytime from Sept 1-15. We expect to see some great bulls taken off the ranch this year. $12,500 PP plus tag and tax. 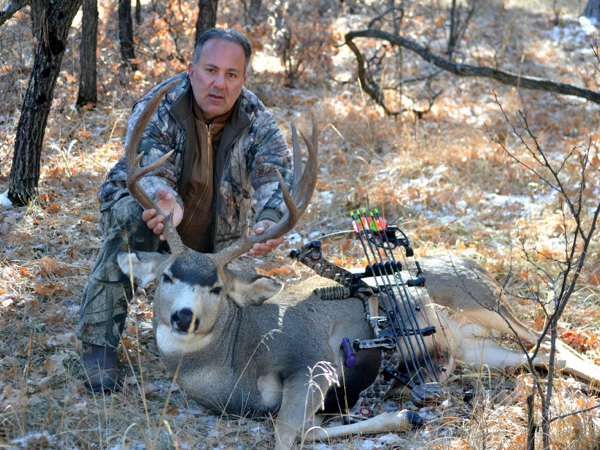 Please email me for additional details on this New Mexico Elk and rut Mule Deer bow hunts available.